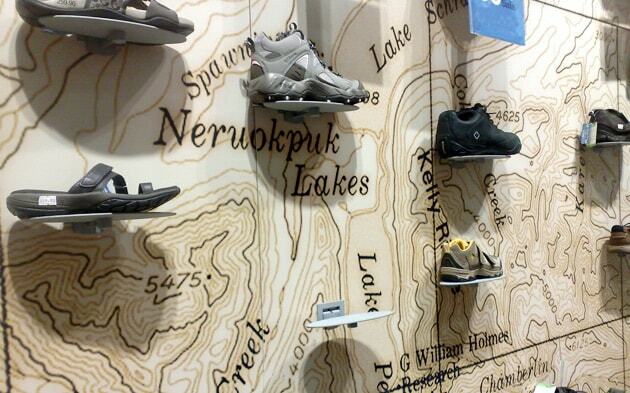 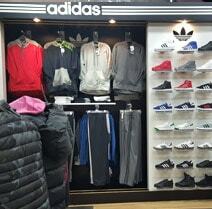 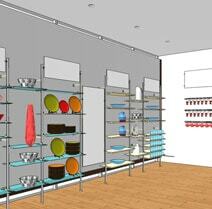 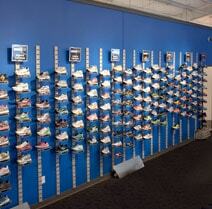 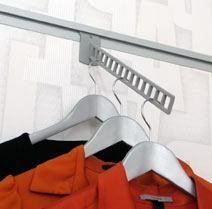 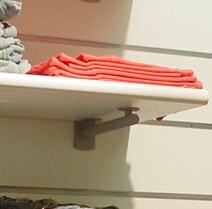 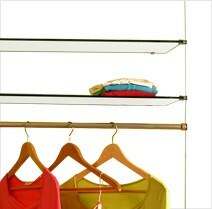 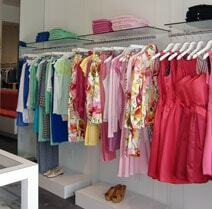 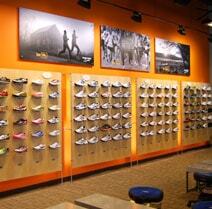 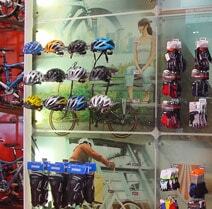 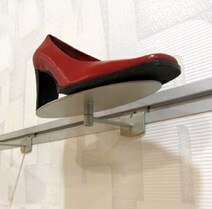 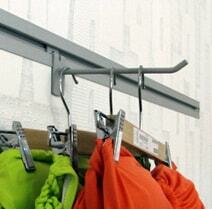 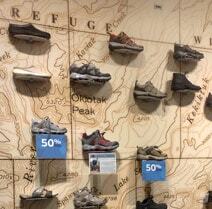 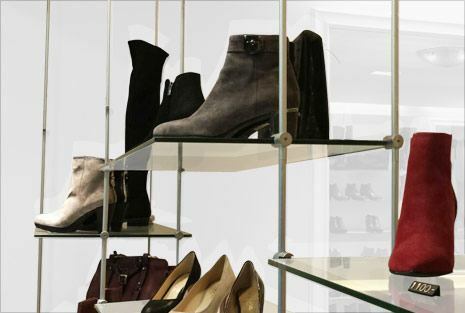 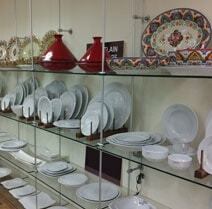 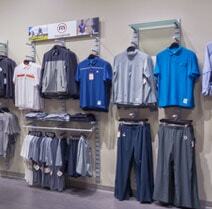 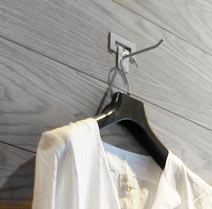 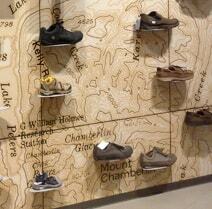 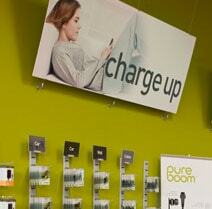 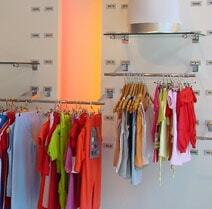 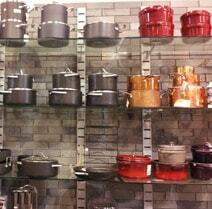 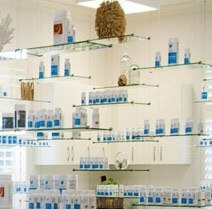 Create dramatic yet practical shoe walls which encourage the customer to interact with the product. 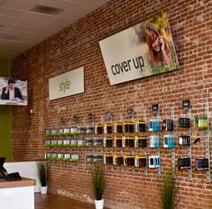 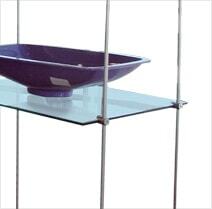 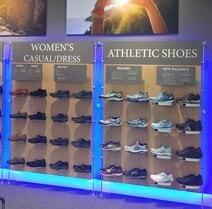 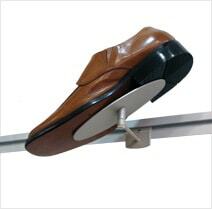 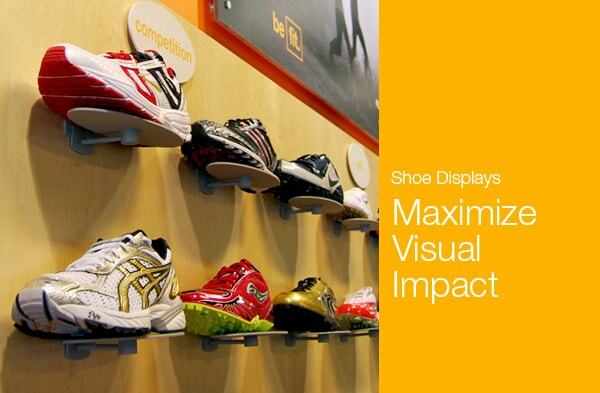 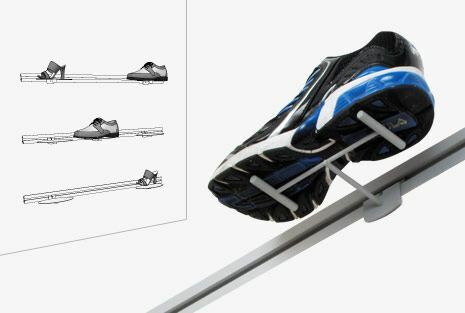 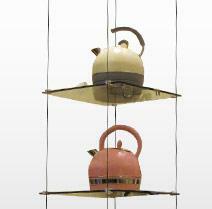 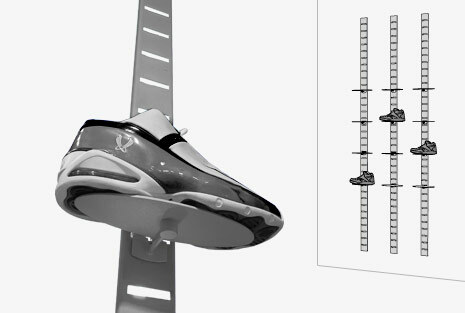 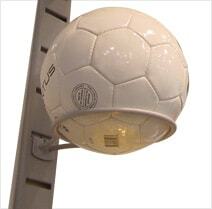 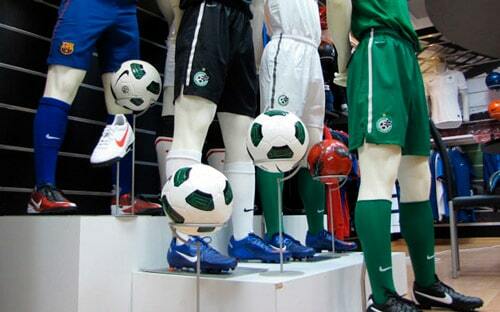 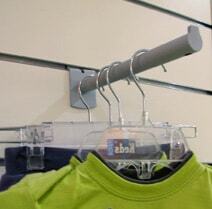 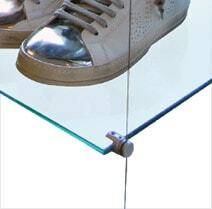 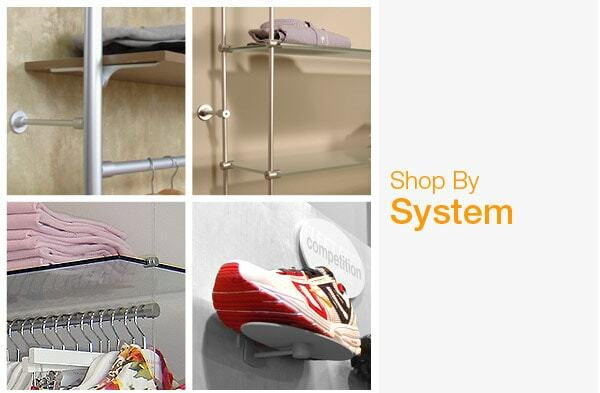 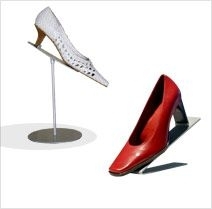 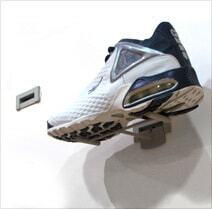 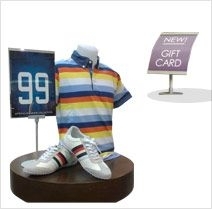 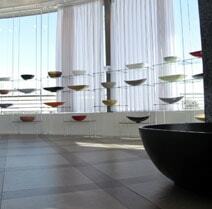 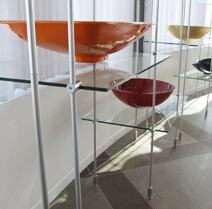 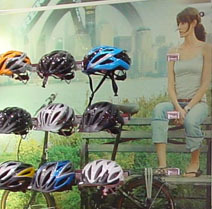 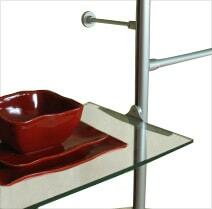 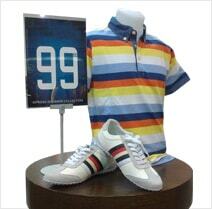 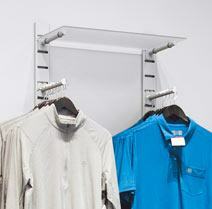 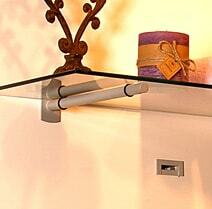 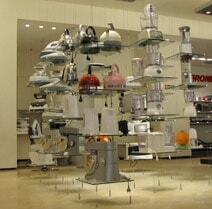 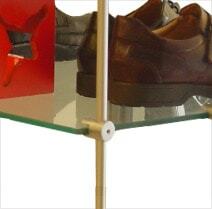 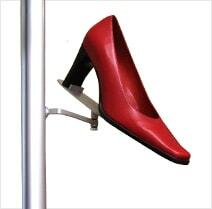 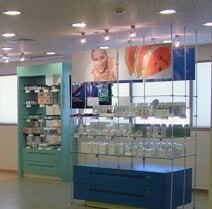 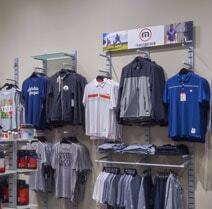 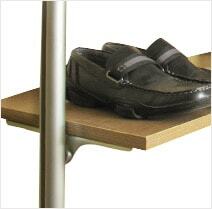 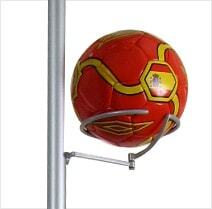 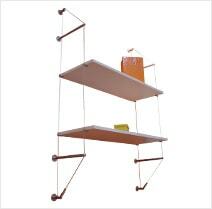 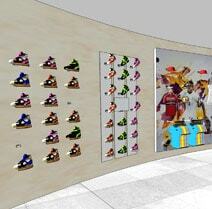 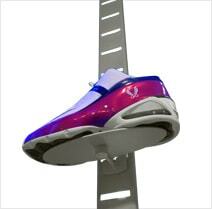 Our various shoe & sneaker display fixtures will help you maximize visual impact, and can be. 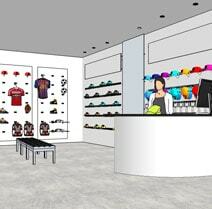 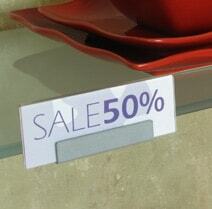 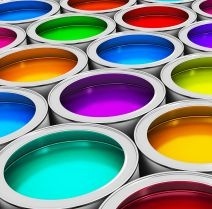 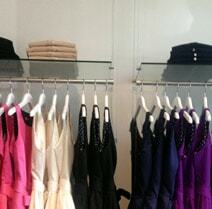 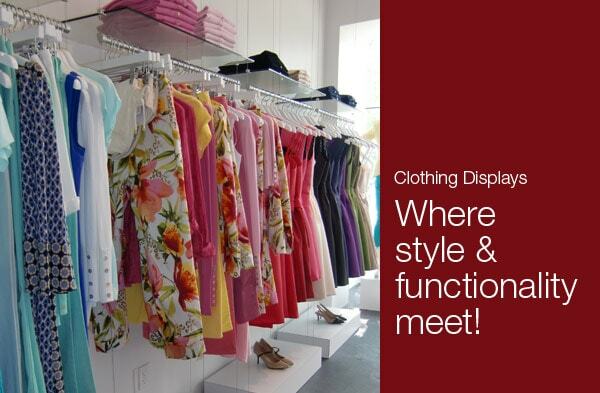 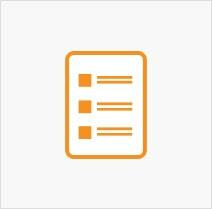 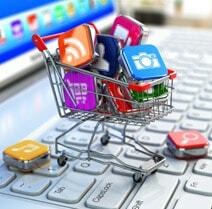 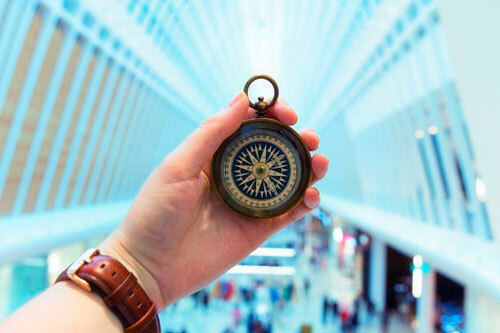 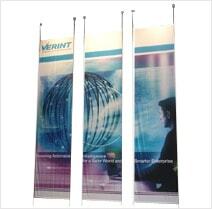 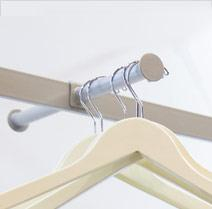 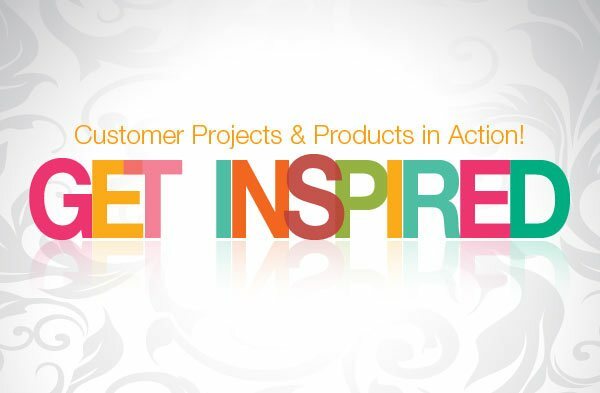 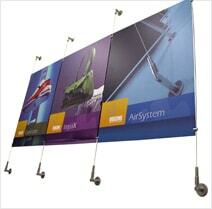 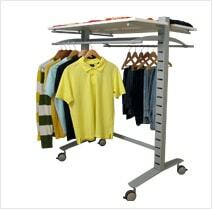 combined for an exclusive 'Custom Look' or to differentiate areas of your store. 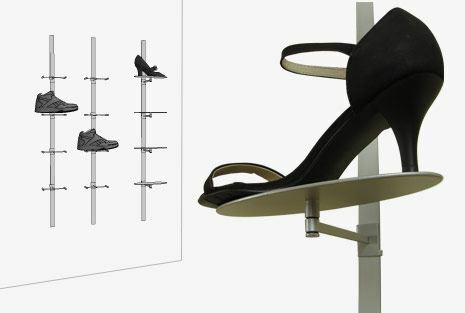 SoloSlat offers maximum design flexibility — this fixture can be positioned in any setting of your choice, and is ideal for shoe walls where visual impression is essential. 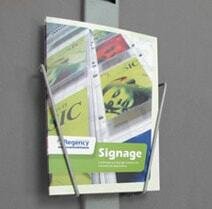 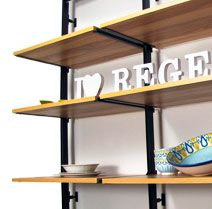 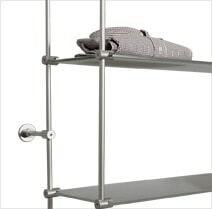 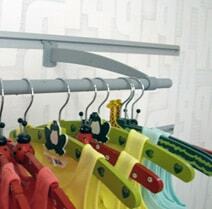 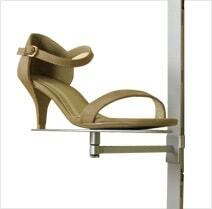 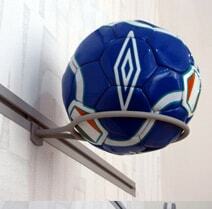 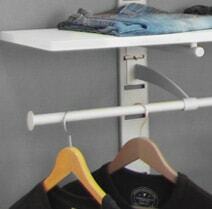 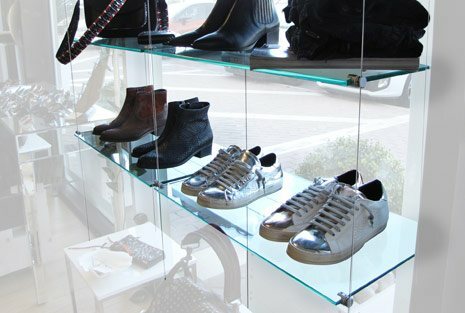 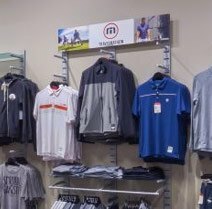 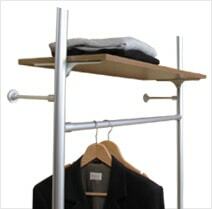 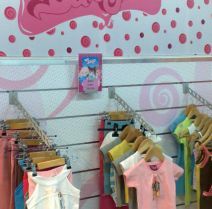 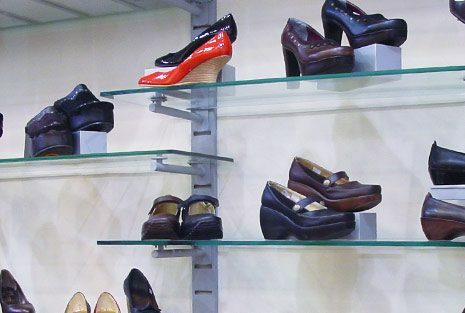 A wide variety of modern & stylish Slatwall shoe displayers: Flat or angled, with or without a sign insert, child or adult sizes, we have it all! 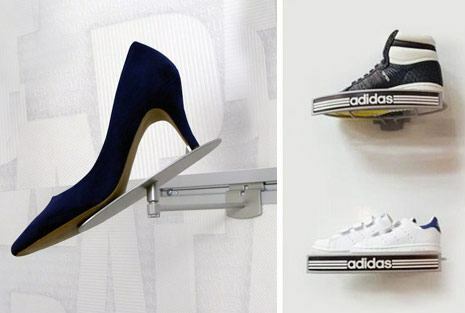 So you can mix & match and let your imagination run wild, while creating unique shoe displays. 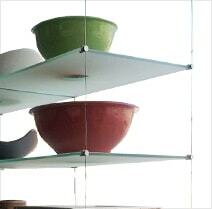 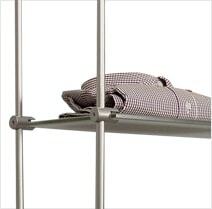 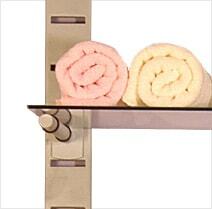 Highlight featured products, available in a range of heights. 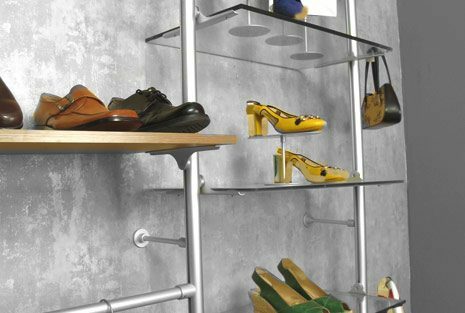 Create the kind of modern, high-end shoe display shelves that promote your shoes and draw customers into purchasing your products. 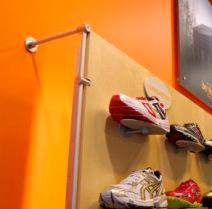 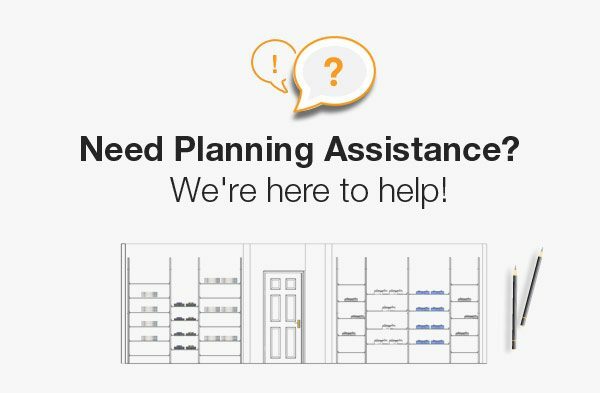 With our retail shoe displays, you have better tools for organizing your store — so customers see what you offer and are enticed to buy. 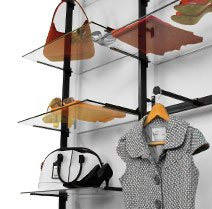 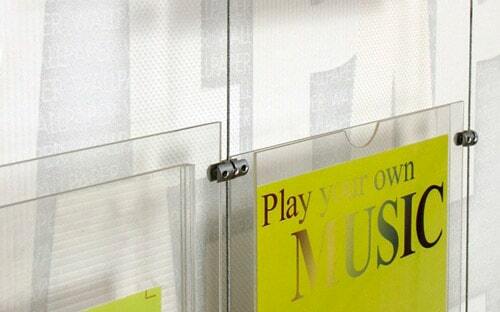 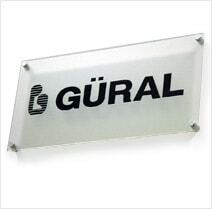 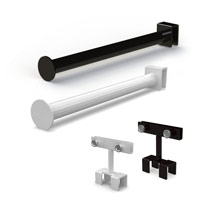 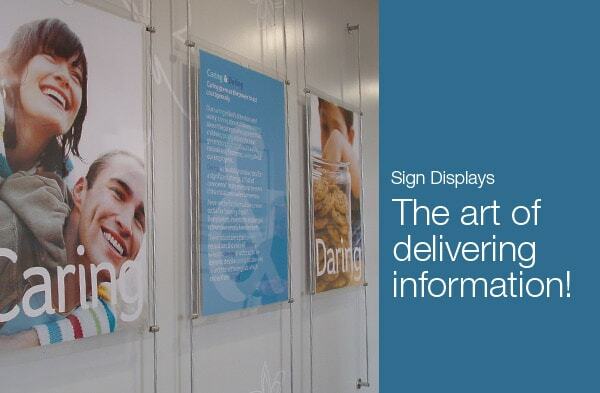 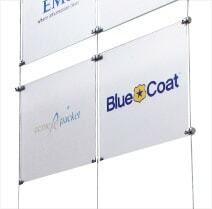 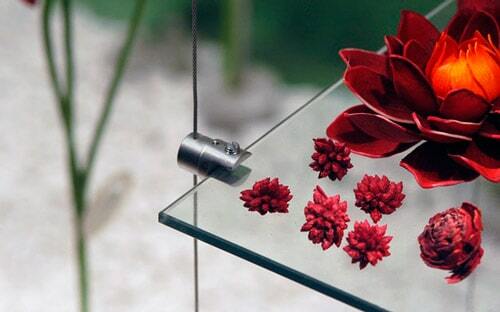 From our wall display fixtures to our SoloSlat fixture that provides maximum design flexibility, we have the modular displays you need to give a strong visual impression. 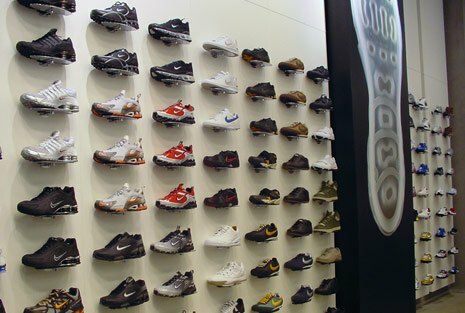 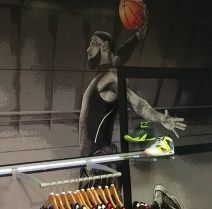 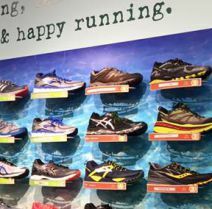 Let us help you create dramatic yet practical shoe walls that encourage the customer to interact with the products you offer. .
Our various shoe and sneaker display fixtures will help you maximize visual impact and can be combined for an exclusive custom look to differentiate areas of your store. 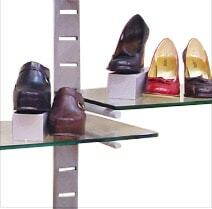 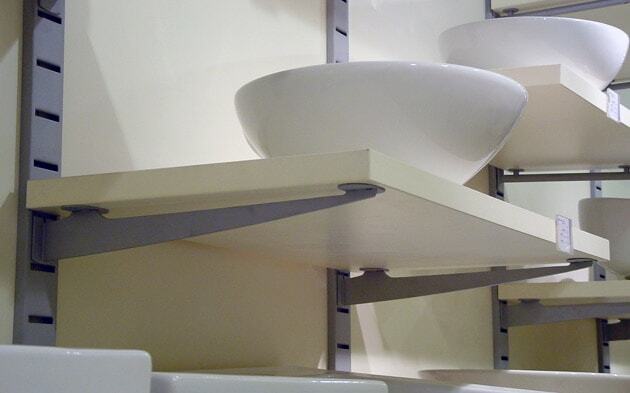 Explore our selection of shoe display shelves below to learn more about the possibilities that are available to you. 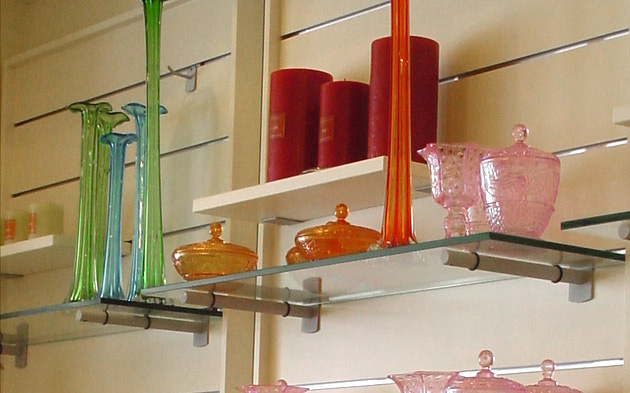 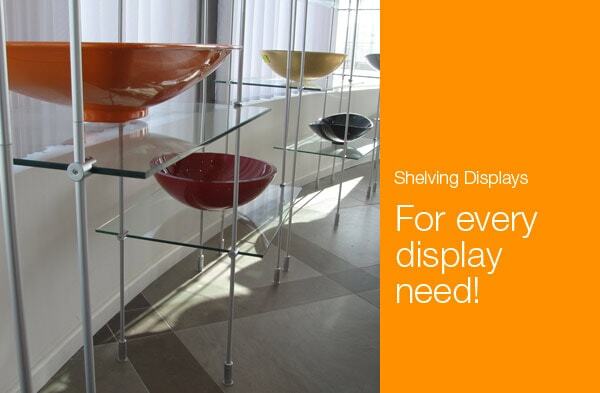 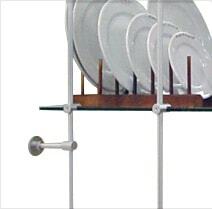 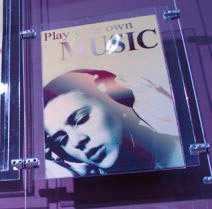 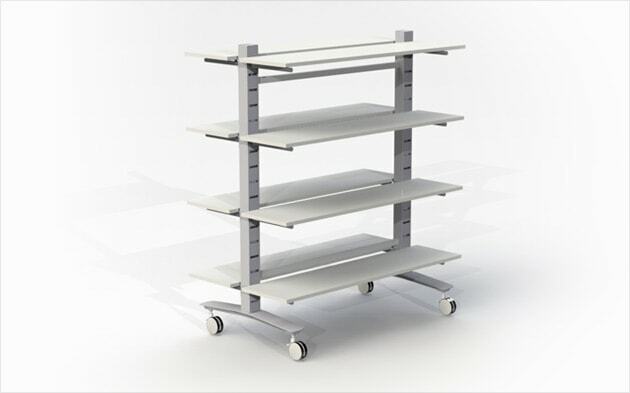 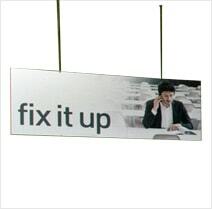 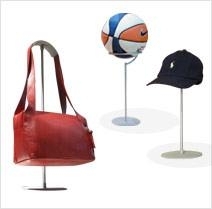 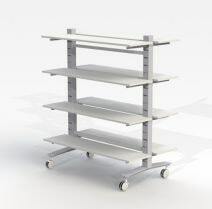 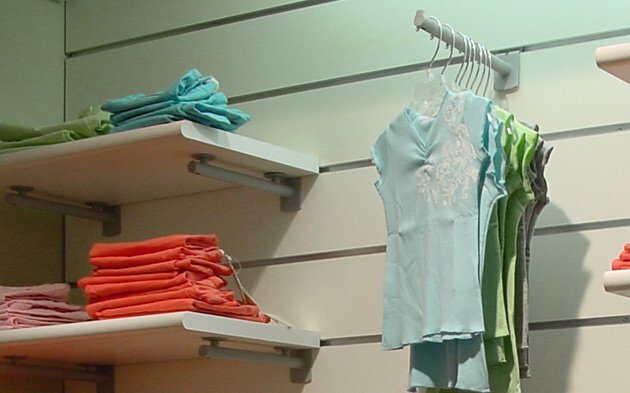 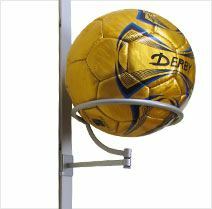 With our displayer selection, you can feature visually appealing combinations and arrangements that can work in your location — whether that includes dynamic displays, in-store shelving, counter-top displayers or all of the above. . 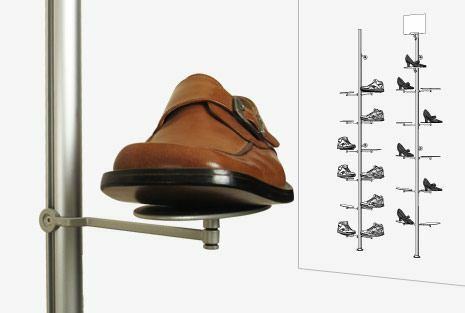 When you want to set up the kind of creative shoe display that makes your shoes stand out, we have the display ideas to help. 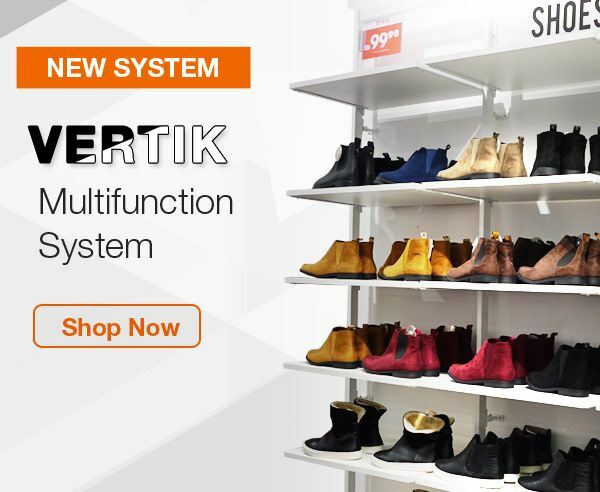 Turn your store’s shoe collection into more of an attention-grabbing sales feature. .
Talk to us anytime about your vision for your store and see how our retail shoe displays can help. .
Shop our selection to see what’s available and place an order or Contact Us today.